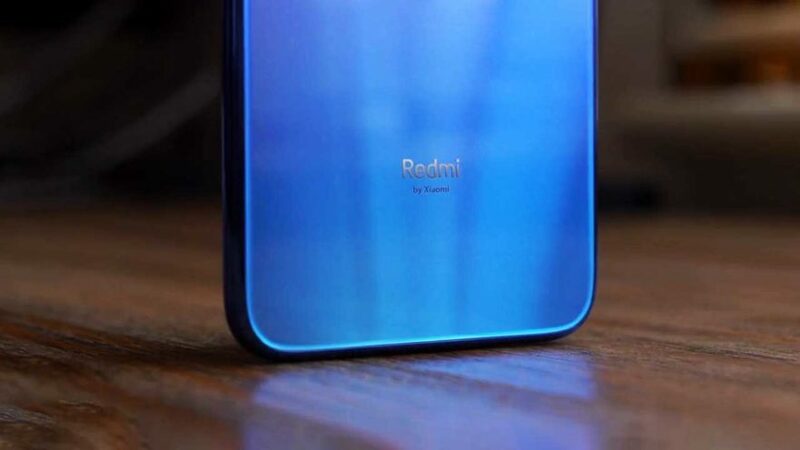 Waiting for the official announcement of the Redmi 7? Or perhaps the Xiaomi Mi 9? You’re in luck. There’s an indication that they will be launched sooner than you think. The two devices from the world’s No. 4 smartphone company — one targeting a different market from the other — have already been certified by Singapore’s IMDA [Info-communications Media Development Authority]. Meaning that as expected, they will be available not just in their native China. The certifications do not reveal any specs or features, but expect the Redmi 7 to use a processor not more powerful than the Qualcomm Snapdragon 660. It will be cheaper than the Redmi Note 7, after all. According to Xiaomi CEO Lei Jun, the phone will be priced between ¥700 (roughly P5,414 or $104) and ¥800 (P6,188 or $118). Take note that the sub-brand’s Note 7 costs at least ¥999 (P7,697 or $147). How about the upcoming Xiaomi Mi 9 flagship model? Lei Jun has revealed that it supports up to 27-watt fast charging. Product director Tang Weng Thomas, on the other hand, has disclosed that it’s designed by the same person behind the Xiaomi Mi 6. 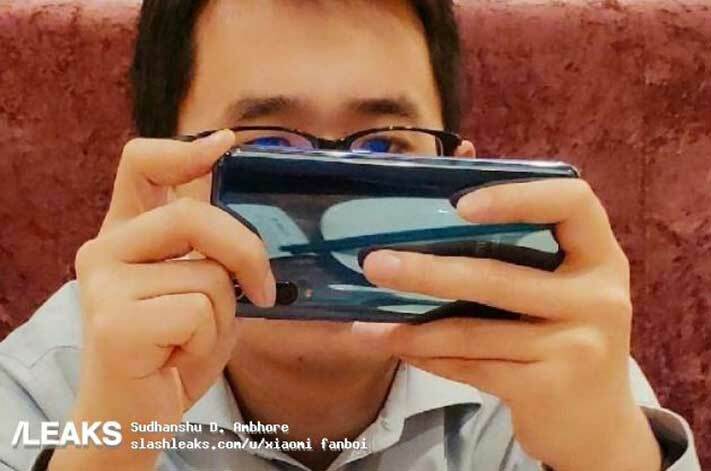 An image he allegedly shared on Chinese social-media platform Weibo — now deleted — shows a phone with no rear-mounted fingerprint sensor, suggesting that Xiaomi could have placed it under the screen. A vertically arranged triple-camera module on the back can be seen as well. Previous reports say the system is composed of a 48-megapixel Sony IMX586 sensor paired with 12-megapixel and 3D ToF [time of flight] cameras. Selfies could be courtesy of a 24-megapixel Sony IMX576 sensor. Other rumored specs of the Xiaomi Mi 8‘s successor include a 6.4-inch display with a waterdrop-style notch at the top, a 3,500mAh battery, a Snapdragon 855 chip, and up to 6GB of RAM.